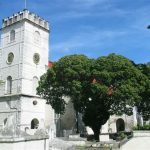 The lively Parish of St Michael is situated on the South West Coast of the island. 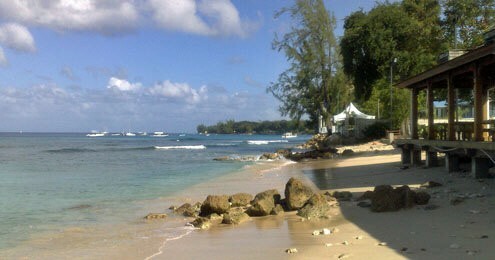 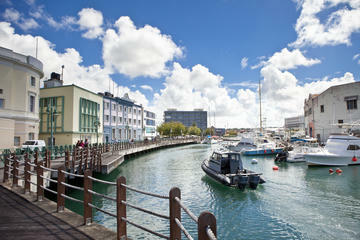 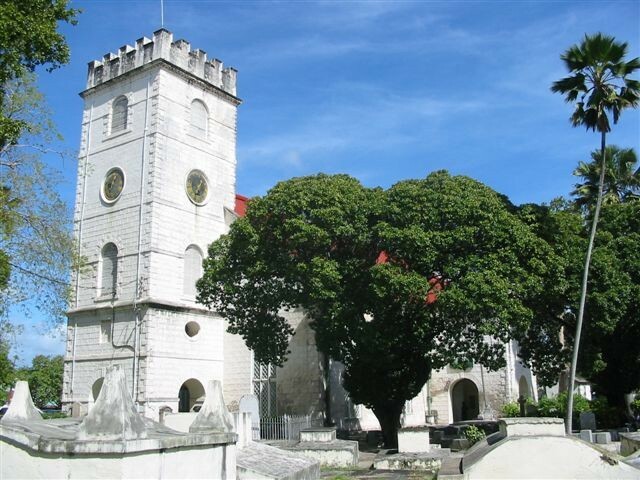 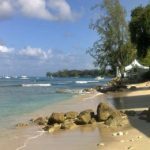 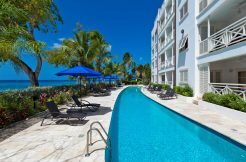 It encompasses Bridgetown, which has long been labelled the Capital, or hub of Barbados and is also a UNESCO World Heritage Site. 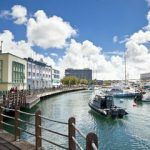 Host to popular shopping areas, banks and commercial building, plus a colourful array of eateries; whose buzz contrast dramatically with the towns architecturally diverse streets; inspiring visions of a rich history. 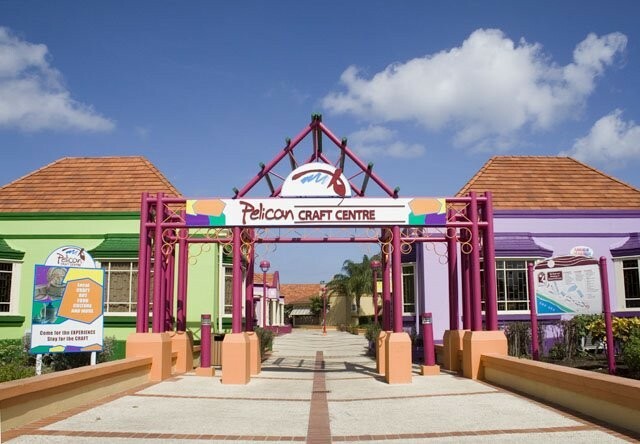 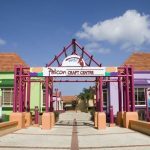 Pelican Craft Center provides the perfect setting for enjoying a spot of art and all things crafty; whilst a mere 5 minute stroll away the clear waters and soft sands of Carlisle Bay transport you to a place of sheer tranquillity.